Dominating the crescent of the manmade Palm Island, Atlantis, The Palm is a beacon of luxury that’s wrapped in a magical bow. The legend of the mythical city is truly brought to life at this resort where family-fun, and pinch-me moments reign supreme. From the immersive aquarium through to the wet ‘n wild waterpark complete with animal encounters, it’s easy to see how Atlantis, The Palm is celebrating 10-years since opening its doors. Boasting an army of 23 restaurants, a whopping 1,539 guest rooms and suites plus 1.4km of private beach, you’ll never need to leave this Dubai property. But when it comes to departure, why not make use of the hotel’s helipad, or perhaps its private limousine service? Yup that’s right, the outstanding customer service and lashings of luxury doesn’t just stop at check-out. 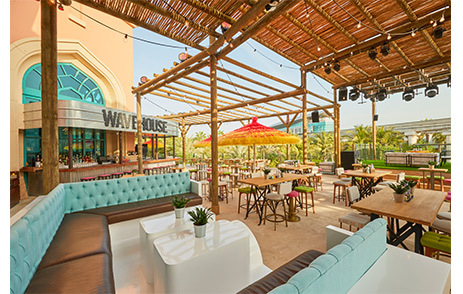 Not only is Atlantis, The Palm celebrating its 10-year anniversary, it’s also commemorating the milestone with the opening of a new restaurant, a new family-orientated entertainment venture, plus a refurb of an old classic. So if you’ve never been to the resort, or are thinking about returning, 2019 is the perfect year! 90 percent of Atlantis, The Palm’s rooms are interconnecting making it ideal for groups and families, but its diverse couples offering should not be overlooked. The Signature Suites redefine luxury, offering lavish interiors and a 24-hour dedicated butler service to fulfil guests’ every desire. 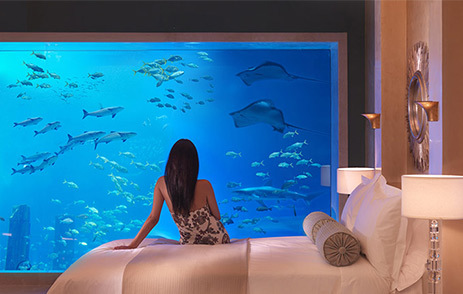 However, it’s the unique Underwater Suites which are most impressive. Surrounded by the majestic waters of the Ambassador Lagoon, these suites boast floor-to-ceiling windows from the bathroom and bedroom which look directly into the serene aquarium. Another popular option for all guests is Atlantis, The Palm’s Imperial Club which turns the everyday life into the high life. 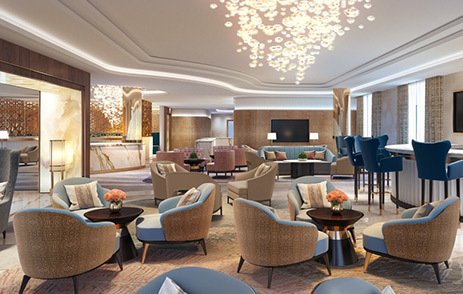 With a recently refurbished lounge, this benefits package includes private check-in and check-out, airport transfers and access to the exclusive Imperial Club Beach. What’s more, guests can also enjoy the added benefit of two-for-one massages at ShuiQi Spa and complimentary sessions at Atlantis Kids Club and The Zone for teens. A delightful complimentary breakfast in the sumptuous lounge is offered every morning while post lunch you can devour afternoon tea on the terrace overlooking the twinkling ocean. 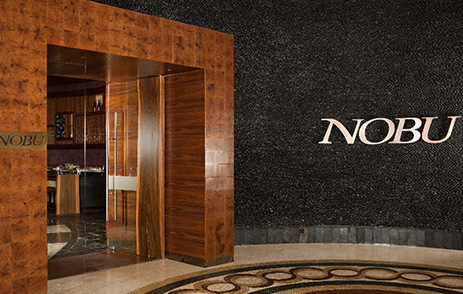 Early evening offers drinks and canapés too, ensuring you begin your night in Dubai in the upmost comfort, every time. When it comes to food and beverages at Atlantis, The Palm, choice is certainly in abundance. With 23 restaurants available, whatever your taste or mood, you’re bound to find an option that delivers. From innovative Japanese fare at Nobu to traditionally British cuisine and modern European dishes at Gordon Ramsay’s award-winning Bread Street Kitchen and Bar, dining is more than just a meal – at Atlantis, The Palm it’s an entire experience. 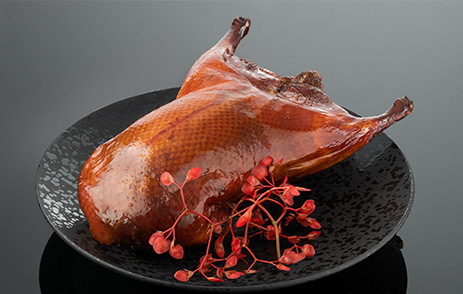 New for October 2018, Hakkassan Dubai’s menu of world-class Cantonese cuisine is the hotel’s latest dining destination. Featuring classics from the renowned restaurant chain, this venture also features menu items that are exclusive to Dubai. Served in the traditional sharing Hakkasan approach, a meal here is certain not to disappoint. Oh, and let’s not forget those ‘in-between’ snacks and breakfast bites. All pastries and baked goods are crafted in-house at this resort and the team turn out 700 loaves of bread, 7,000 rolls and 50,000 pastries every week. 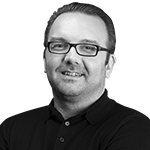 It’s no secret that Atlantis, The Palm is brimming with activities to keep every member of the party satisfied. From dolphin encounters to yoga with a backdrop of 65,000 marine animals, there truly is something for all. But if you’re still not convinced, the resort’s latest opening Wavehouse is sure to change your mind. This gastropub meets family entertainment centre is set to shake up the definition of dining, entertainment and nightlife. 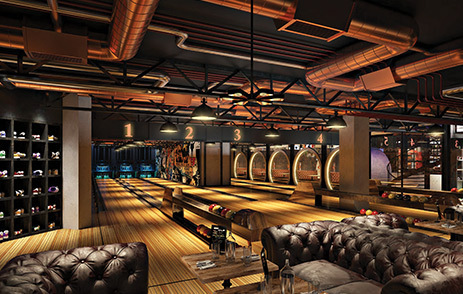 Offering a four-lane bowling alley, a state-of-the-art wave machine and a kids’ play area complete with climbing frame, it’s unlike any other attraction in the emirate. The restaurant and bar boasts a menu of mouth-watering dishes for lunch, dinner and ‘snackidents’ and after hours the live bands and DJ are sure to provide the ideal evening of entertainment. 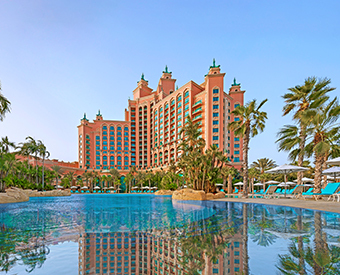 For more information or to book your Atlantis, The Palm holiday get in touch with the team on 0203 816 0985 or click here to submit an enquiry direct to our expert team of personal travel managers.